Something Different -- Unique, Romantic, RV Vacation Getaways for Valentines Day. Looking for something unique to do for this Valentine's day? 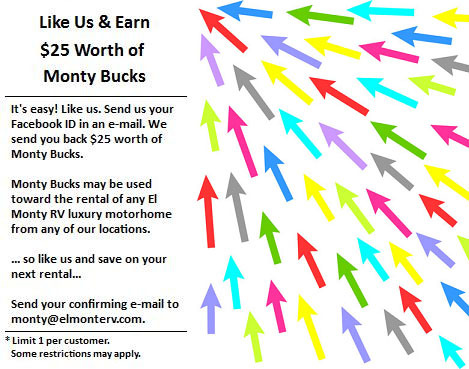 We've created four fantastic rv rental packages that are sure to please your special someone. We've partnered with four incredible, romantic RV resorts to bring you amazing getaways in California. 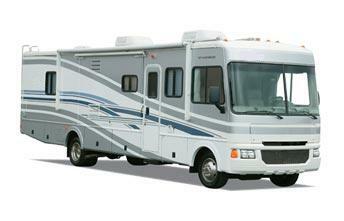 Deluxe 22 foot Class C motorhome rental for 3 nights. (Insurance not included, additional rental and RV Resort nights are available for an additional cost). Subject to Availability. Please Note: These Romantic Getaways may only be reserved through our call center. 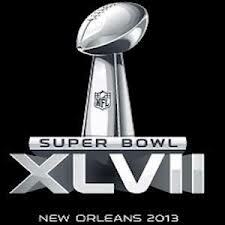 RV Vacation Idea: Super Bowl 2013! It's brother against brother with the San Francisco 49'ers against the Baltimore Ravens in the Super Bowl! 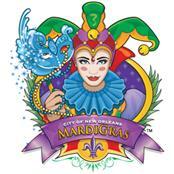 Super Bowl XLVII will be held at the Superdome in New Orleans, LA.this year on Sunday, February 3rd. Take your tailgating party on the road with you! And, you'll have the benefit of having hotel, rental car, and restaurant combined! Travel to the big game in comfort and style and throw a party that you and your friends will be talking about for a long time! 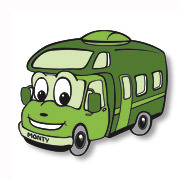 We have the right motorhome just for you! This is an incredibly popular event and motorhomes quickly run out, so don't wait another minute to reserve yours! The 2013 NASCAR Racing Season is revving up! Make your plans now for these upcoming races in February. Throw a Tailgating Party in an El Monte RV motorhome and watch your favorite drivers battle for the finish line! The Daytona Shootout race at the Daytona Int'l Speedway on February 16 - 17! The Daytona Duel race at the Daytona Int'l Speedway on February 21! The Daytona 500 race at the Daytona Int'l Speedway on February 23 - 24! If spectacular colors on nature's canvas is something that interests you, this national park will deliver. 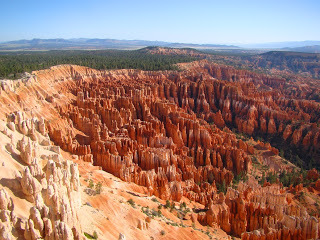 Named after Mormon pioneer Ebenezer Bryce, the park encompasses over 35,000 acres. It owes much of its geology to the forces of rainwater and frost wedging - a process where water gets in a crack, freezes, then expands and breaks rocks apart. Archaeological surveys have shown that people have lived in the area for at least 10,000 years. The Anasazi and Paiute Indians were two tribes that made this area their home. The park is home to numerous species of birds and animals, and is a hiker's paradise, offering numerous trails, from easy to strenuous. Rainbow Point is the highest part of the park at 9,105 feet in elevation - perfect for viewing magnificent sunrises and sunsets. Check out the "Plan Your Visit" page on the National Park Service's website for camping information and more. 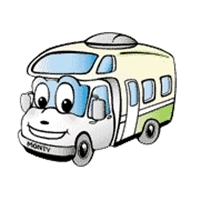 We have an RV rental location in Salt Lake City to serve you. However, if starting your trip from another location is more convenient, we also have many other rental offices, so please visit our locations map to find a location that may be more suitable. ~ Place the potato into a small pot and cover with salted water. ~ Bring to a boil over high heat, then reduce heat to medium-low, cover, and simmer until tender, about 20 minutes. ~ Drain and allow to steam dry for a minute or two, then mash the potato with a potato masher or fork in a large bowl. ~ Mix the tuna, egg, onion, Dijon mustard, bread crumbs, garlic powder, Italian seasoning, cayenne pepper, and salt and pepper into the mashed potato until well-blended. ~ Divide the tuna mixture into 8 equal portions and shape into patties. ~ Heat the olive oil in a skillet over medium heat. ~ Pan fry the tuna patties until browned and crisp, about 3 minutes on each side. This best selling Class A model sleeps four, comes with stove, refrigerator/freezer, microwave, generator and so much more. Looks like new! Includes warranty.